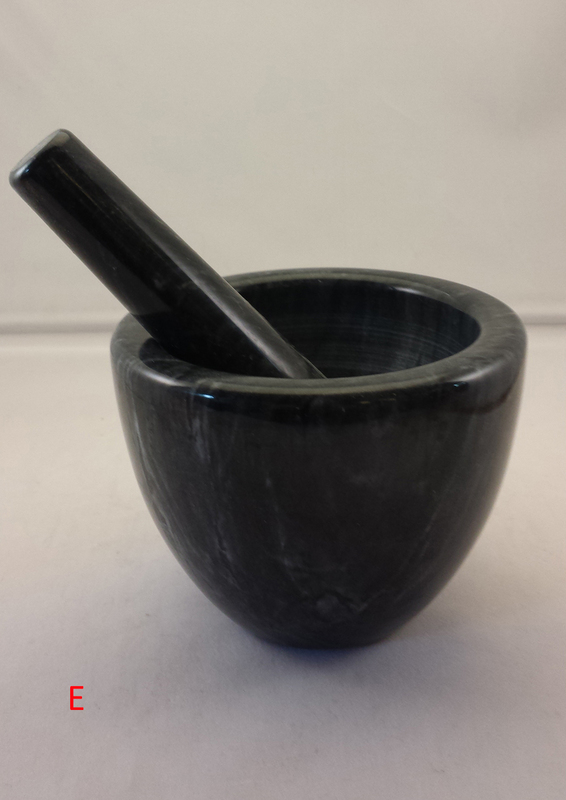 Every kitchen needs one. 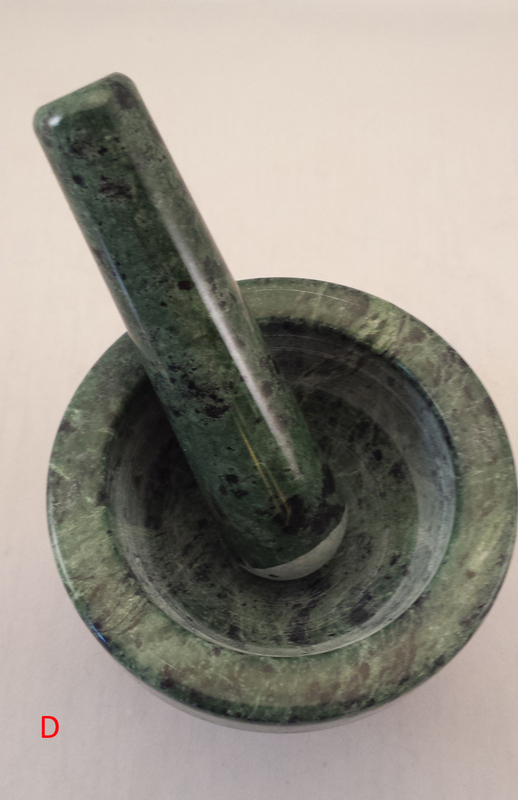 Every kitchen witch needs at least one. 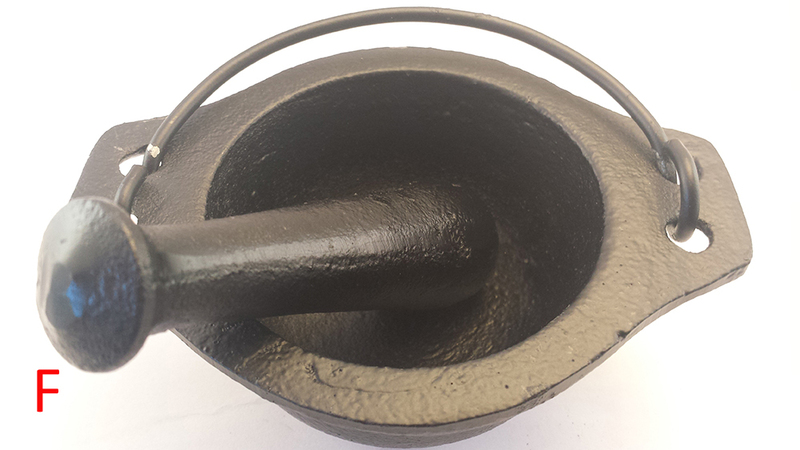 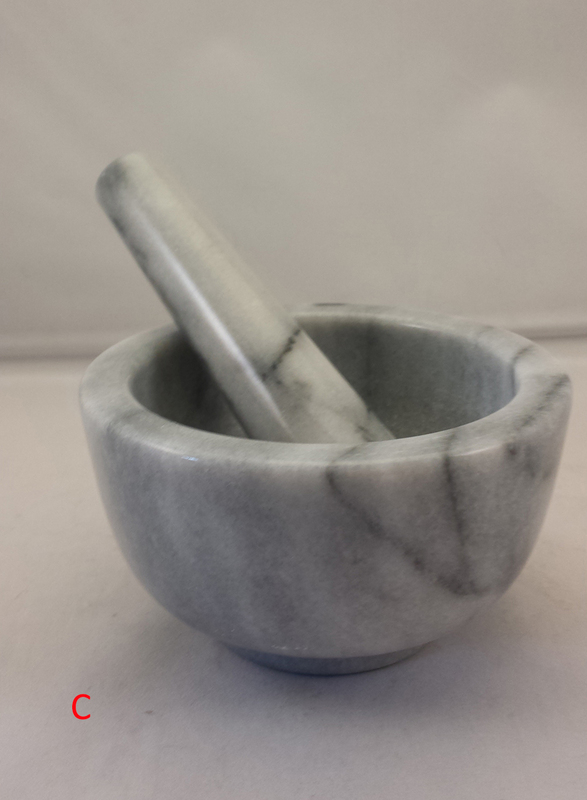 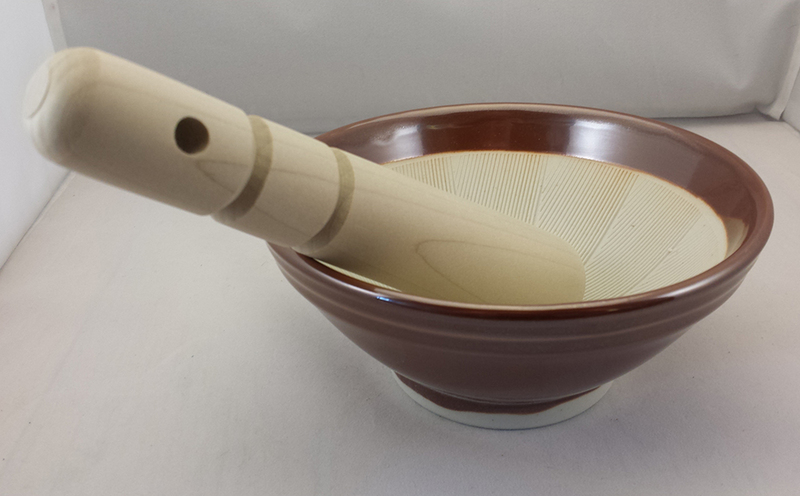 Our mortar & pestles are great to grind your own herbs and roots. 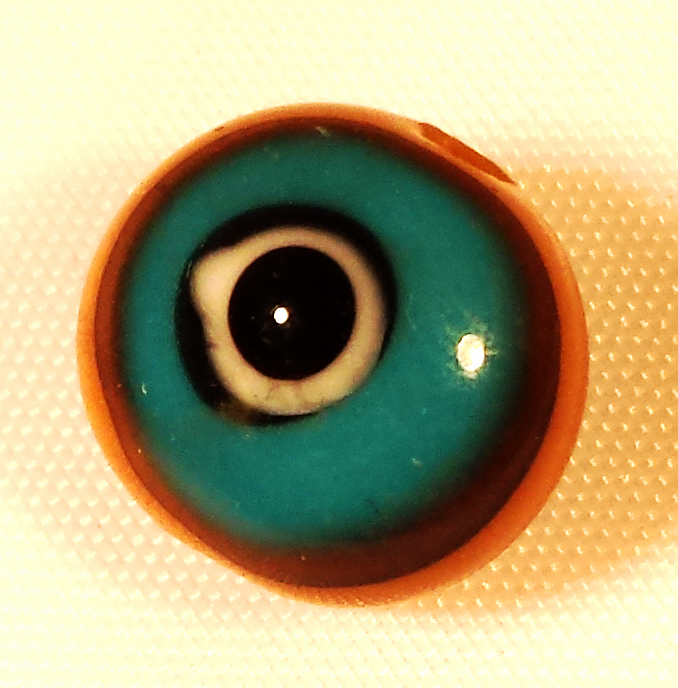 Not recommended for resins.